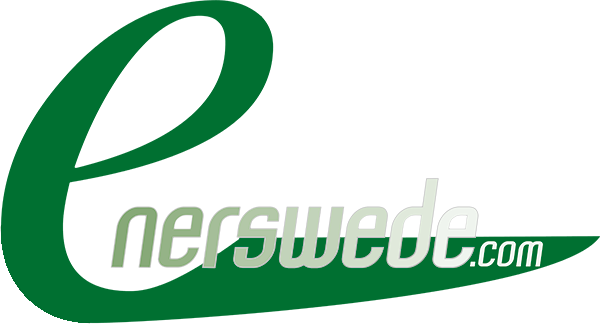 Enerswede is a modern and environmentally inspired company active in the energy sector. Enerswede has many years of experience from different fields in the energy sector. Johan Hall is the founder and driving force in Enerswede. Johan was head of sales at Turbec during the period the company was owned by Volvo and ABB.